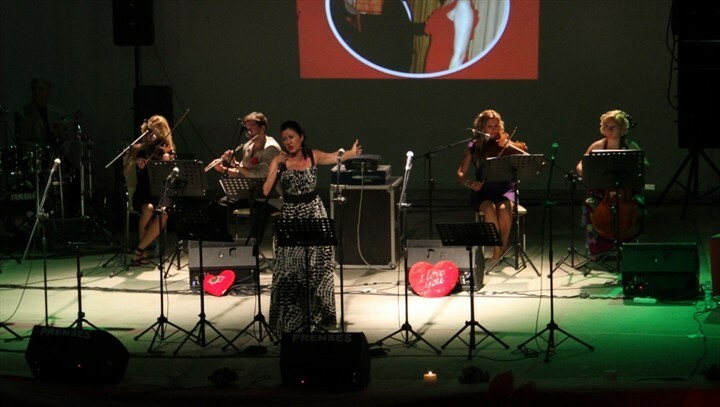 Denizli Municipality has added another cultural activity to its cultural and art activities. 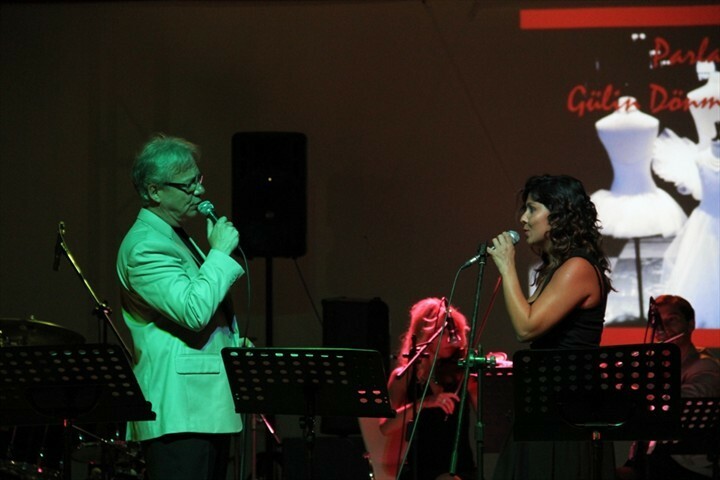 Under the leadership of Niyazi Ölmez Istanbul State Opera and Ballet Artist the opera and orchestral artists came together and performed unforgettable love songs in Denizli at the Open-Air Theatre. Nihat Zeybekci Mayor of Denizli Municipality and his wife Ayşen Zeybekci, Ekrem Erdoğan Vice Governor, Şamil Çınar deputy mayor of municipality were among viewers. 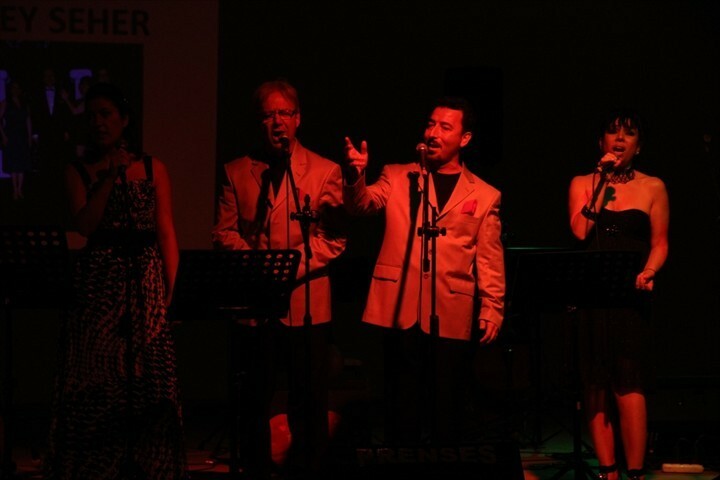 Denizli’s Hurşit Çakır and Sis Group performed love songs before the concert. 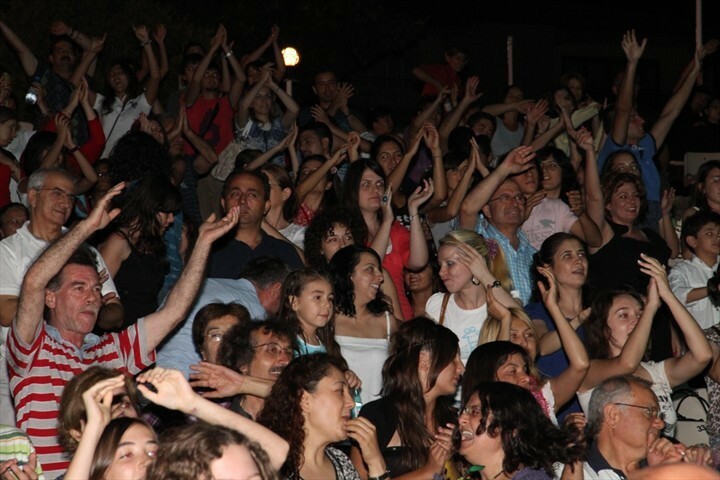 At the end of concert the 15-person’s group performance was applauded by viewers for a long time. 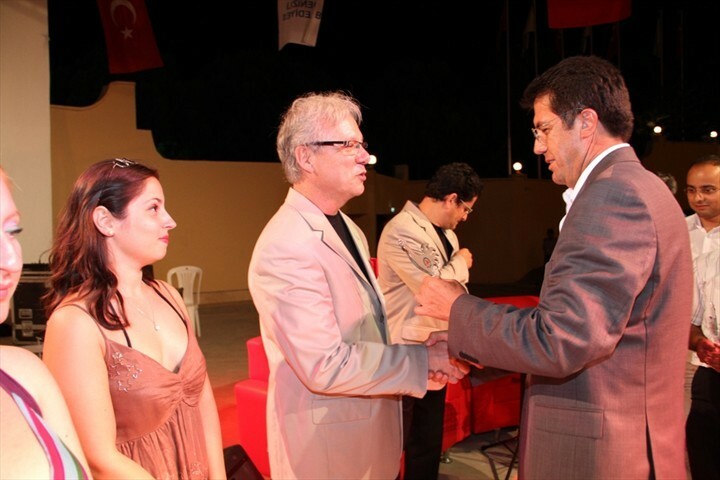 Nihat Zeybekci individually congratulated artists for their performance. 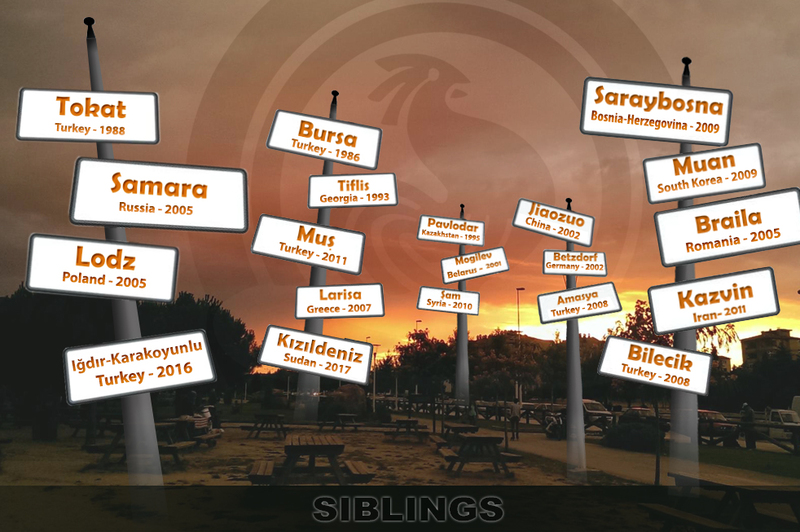 He thanked them for a pleasant evening and then presented the plaques.